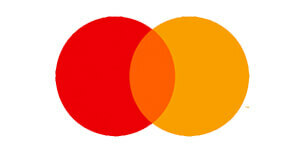 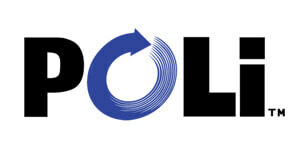 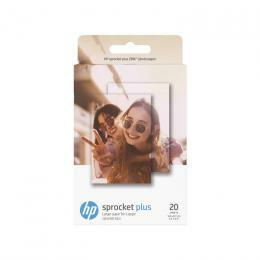 Home HP Sprocket - Print a moment. Give a moment. 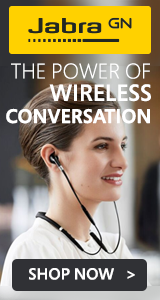 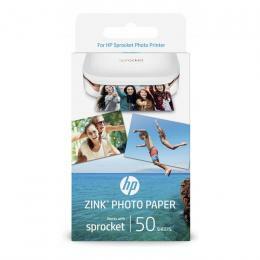 HP Sprocket - Print a moment. Give a moment. 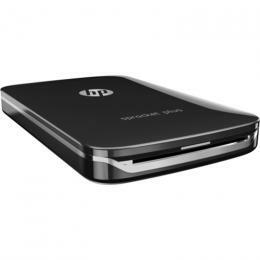 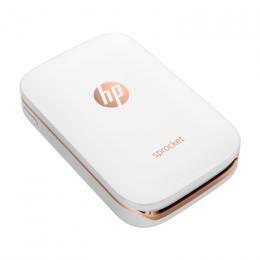 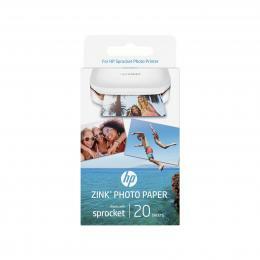 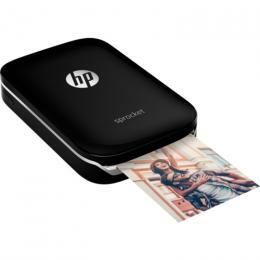 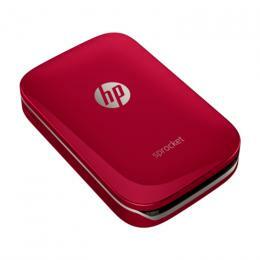 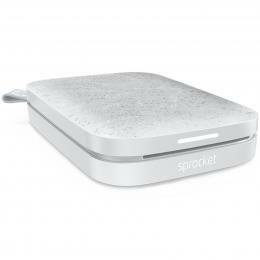 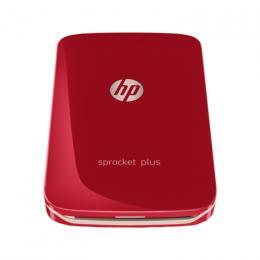 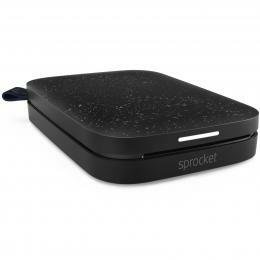 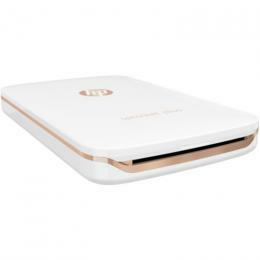 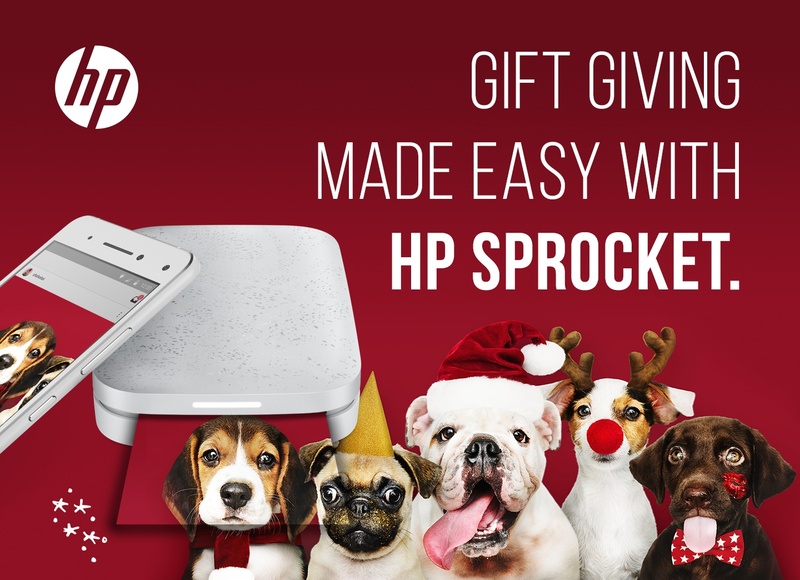 HP Sprocket Photo Printer (White) Print photos from your phone - perfect gift for Xmas!